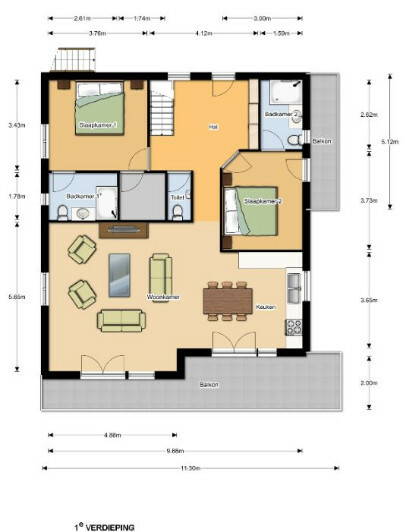 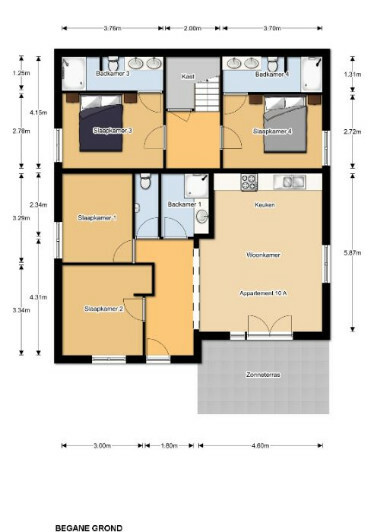 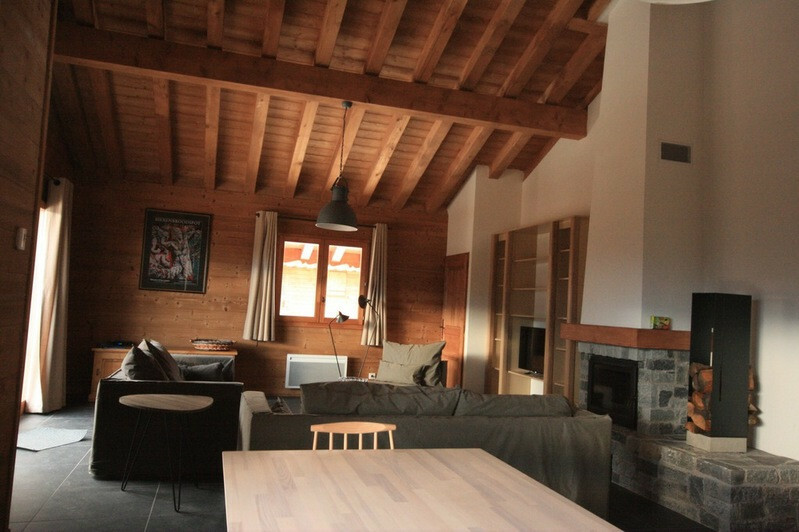 Very comfortable 8-person apartment in a detached chalet, spacious (surface 160 m2), with a luxurious open kitchen, a fireplace and 4 bedrooms with a bathroom en-suite. 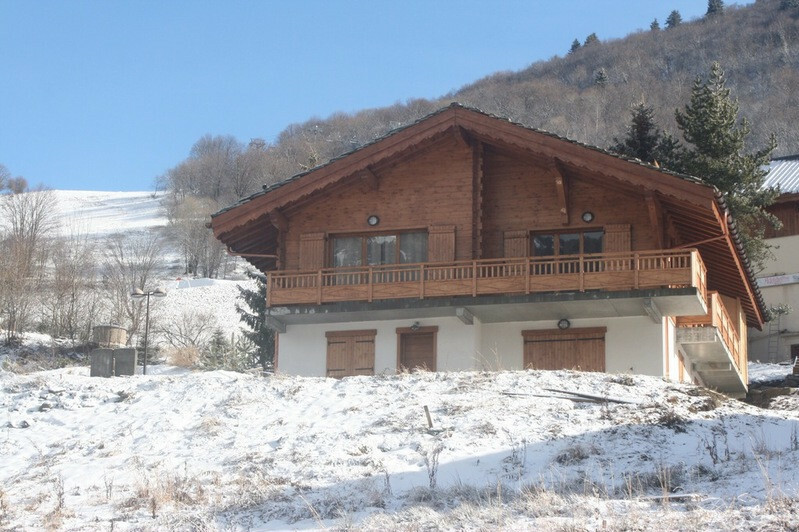 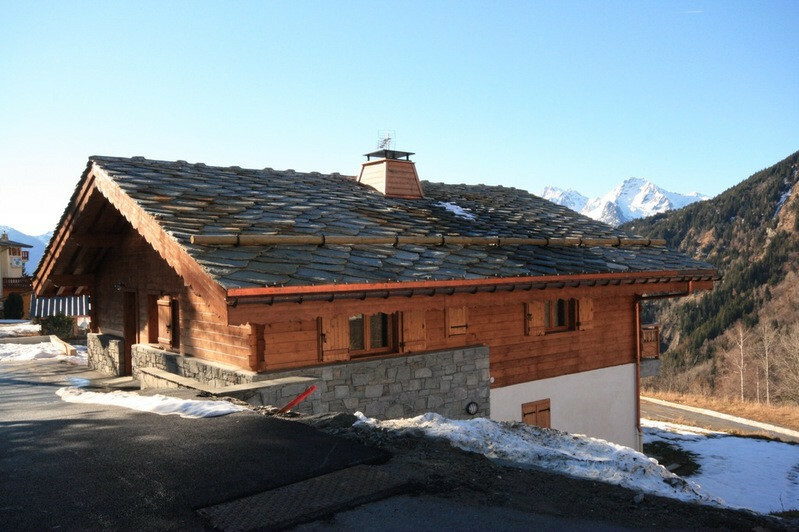 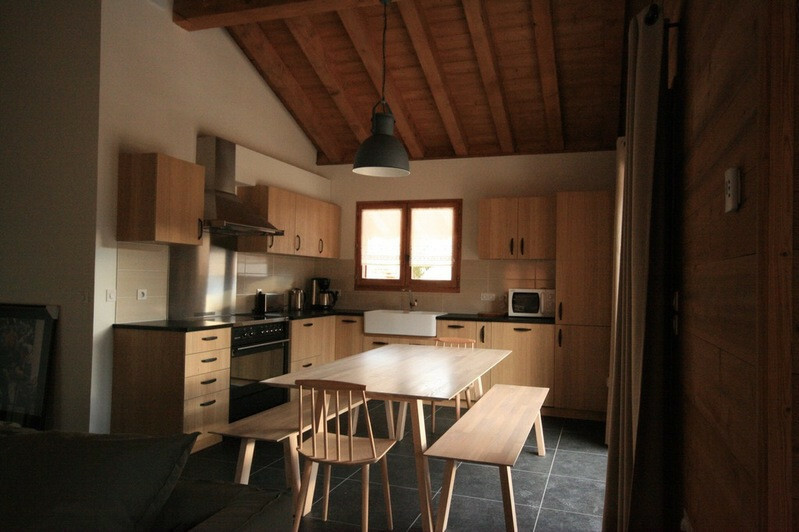 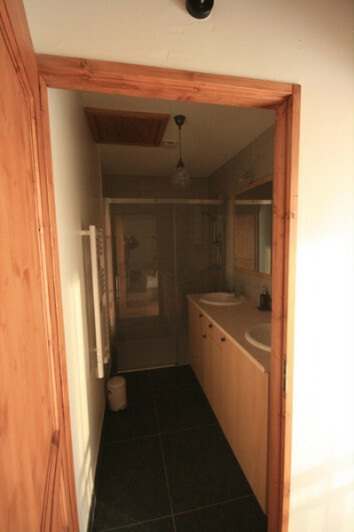 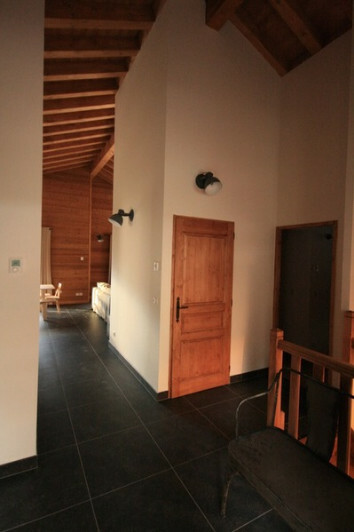 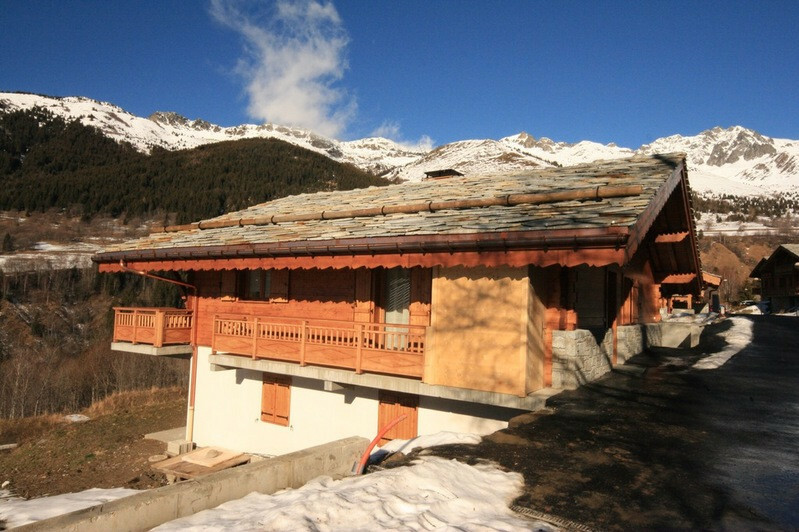 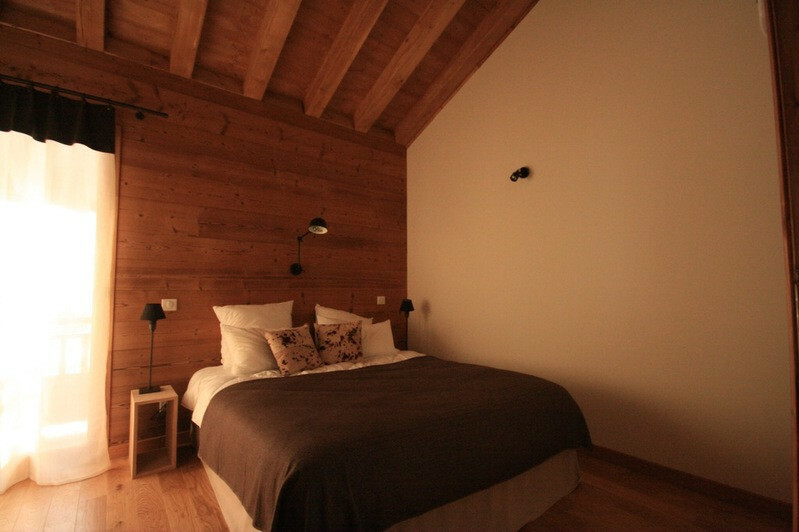 The chalet is situated in Saint François Longchamp 1450, on 50 meters walking distance from the ski slopes, ski lift, reataurants, ski pass sales, moving-band lift om practise slope and ski/bicycle rent. 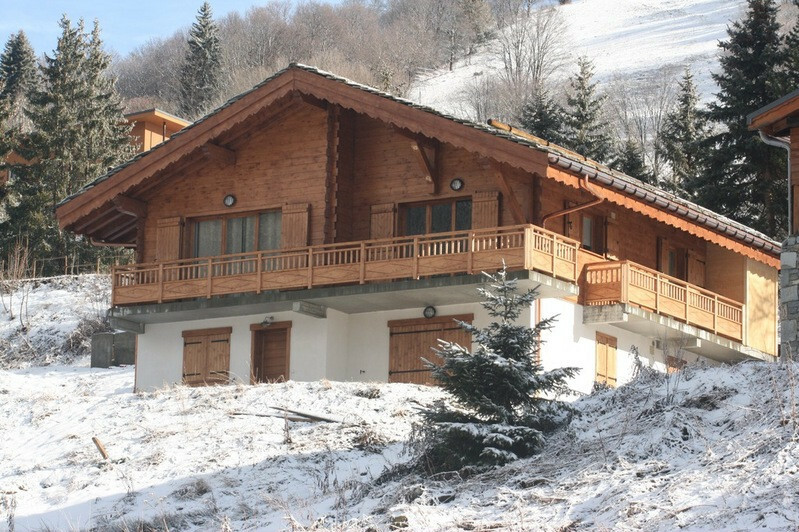 The ski lift gives access to the 160km ski slopes of the skiing area 'Le Grand Domaine'.